X-Press Magazine – Entertainment in Perth – GIRLS SCHOOL CINEMA Rooftop Movies now has a winter sibling! GIRLS SCHOOL CINEMA Rooftop Movies now has a winter sibling! 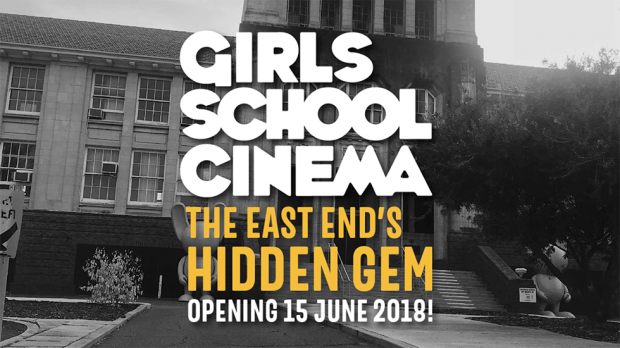 The team behind FRINGE WORLD Festival and Rooftop Movies have announced Program One of their new boutique winter cinema experience, Girls School Cinema which runs from Friday, June 15 to Saturday, September 29. The cinema will pop up in a castle-like building that sits on the highest part of East Perth overlooking the WACA. 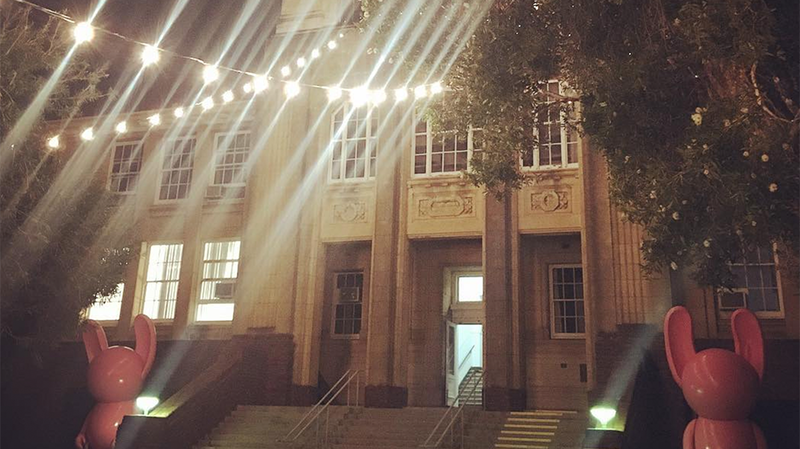 FRINGE WORLD Chief Executive Marcus Canning said that the Girls School Cinema is stage one of a plan to turn the historic building into a thriving creative precinct that will introduce a whole new dash of life to the East Perth neighbourhood. the Western Australian film Breath and Tully, starring Charlize Theron as well as a series of screenings that celebrates the maverick work of screen auteur David Lynch. Girls School Cinema kicks off on Friday, June 15 and will run until Saturday, September 29 at the Old Perth Girls School Building.